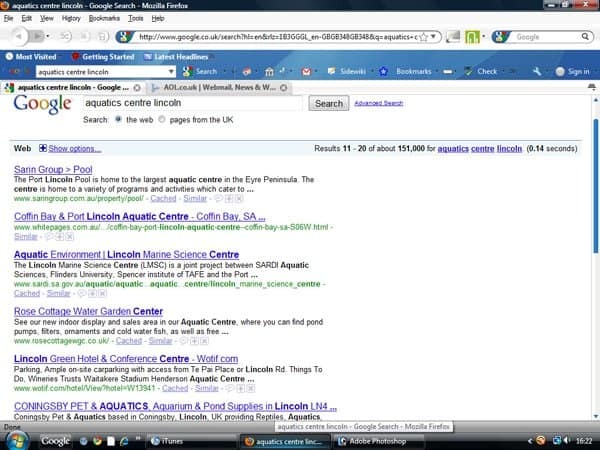 In our first case study for Local Search Marketing by Blend, we are going to have a look at Perry’s Aquatic Centre. 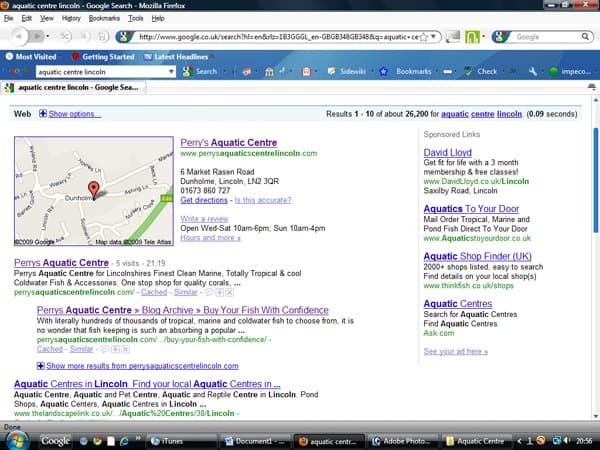 Perry’s Aquatic Centre is a tropical, marine and cold-water fish shop in Lincolnshire. 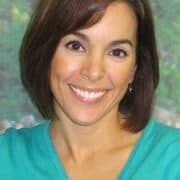 The business has been around for over 18 years but had no website. Blend started by discussing with the owner what they wanted to achieve with an online presence and together decided on what search terms they wanted to be found by. We then build a Blog website that allowed the owners to manage content and communicate with their customers on a regular basis in the future. In less than two weeks Blend had positioned Perry’s Aquatic Centre on Page 1 of Google and within three weeks had 7 out of 10 listings for the keyword search terms. A further 4 listings were recorded on Page 2 of Google. The first new customer the website produced purchased goods from the centre with a ‘Print-off and Present’ voucher on the second weekend after the websites launch. Blend also opened an affiliate account with Amazon and built an online store on the website. This generates a revenue stream of passive income for the owners. In other words they earn money for doing nothing. Amazon looks after all the sales and posts Perry’s Aquatic Centre a commission check every month. All they have to do is cash it. 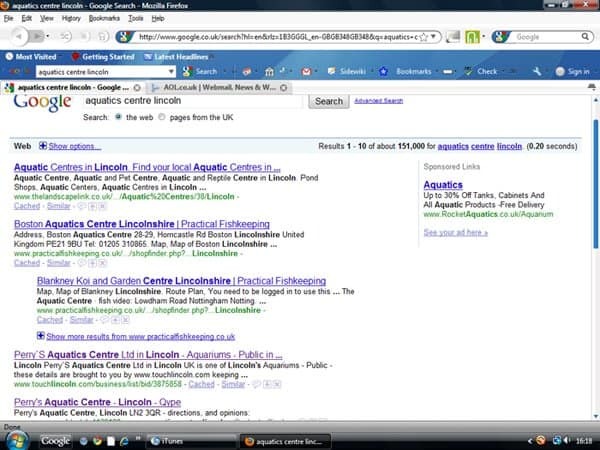 Above The end-of-week 1 screen shots using the keywords ‘Aquatics Centre Lincoln’. The search term turns up 151,000 listings. 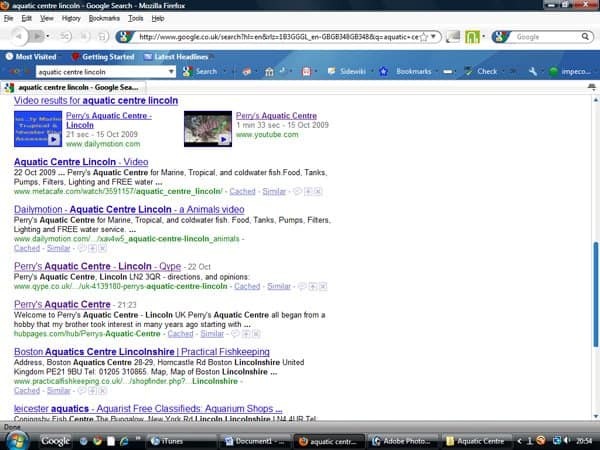 Notice Perry’s Aquatic Centres website has yet to rank on Google Page 1 but directory listing are present. Above At the end of week 3, Perry’s Aquatic Centre completely dominates Google Page One with 7 out of 10 local search listings including #1 and #2. There is also a map, directions and the company’s telephone number and full postal address. It also has two video listings further down that catch the eye of the searcher. Also notice the #2 listing is indented. If you click on ‘show more results’ button another 5 pages of Perry’s Aquatic Centre are opened. 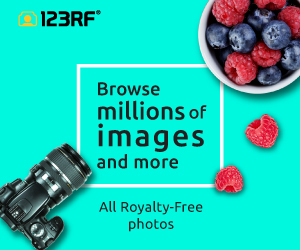 The methods we use to blend local search and market this company give the searcher rich content and relevant information on the business and the competitors are completely blown out of the water. More Local Search Marketing Case Studies. To skyrocket your business, generate more leads, gain new customers and make more sales contact Blend now.